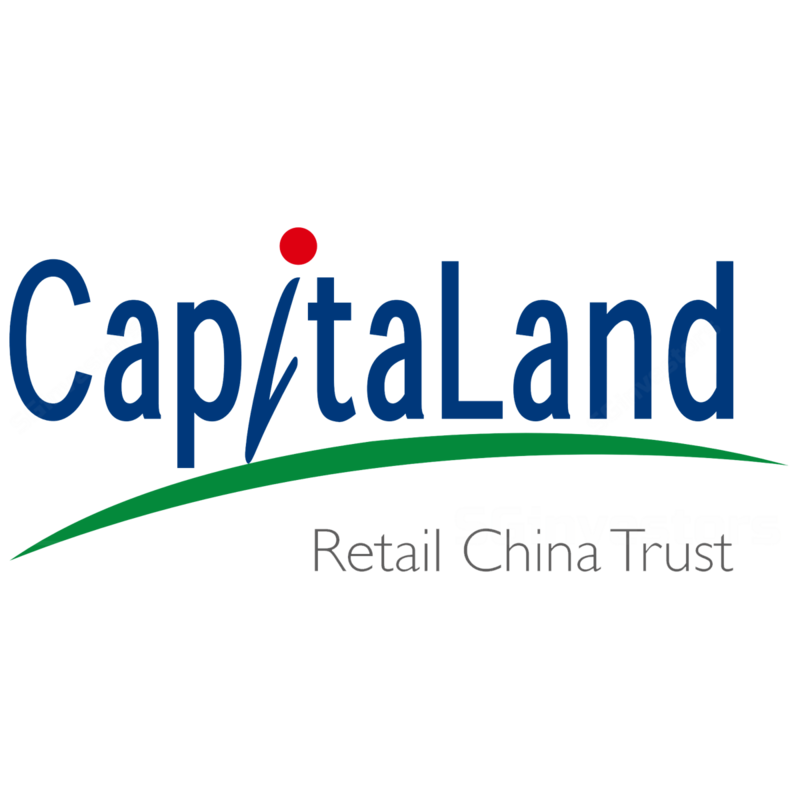 CAPITALAND Retail China Trust (CRCT) announced on Friday that it will be divesting its 51 per cent interest in a company that owns CapitaMall Wuhu to an unrelated third party for 92.7 million yuan (S$18.3 million). CAPITALAND Retail China Trust (CRCT) said its distribution per unit (DPU) rose 2.1 per cent to 2.42 Singapore cents for the fourth quarter ended Dec 31, 2018. CAPITALAND Retail China Trust (CRCT) on Friday reported distribution per unit (DPU) rose 2.1 per cent to 2.42 Singapore cents for the fourth quarter ended Dec 31 from its year-ago payout.